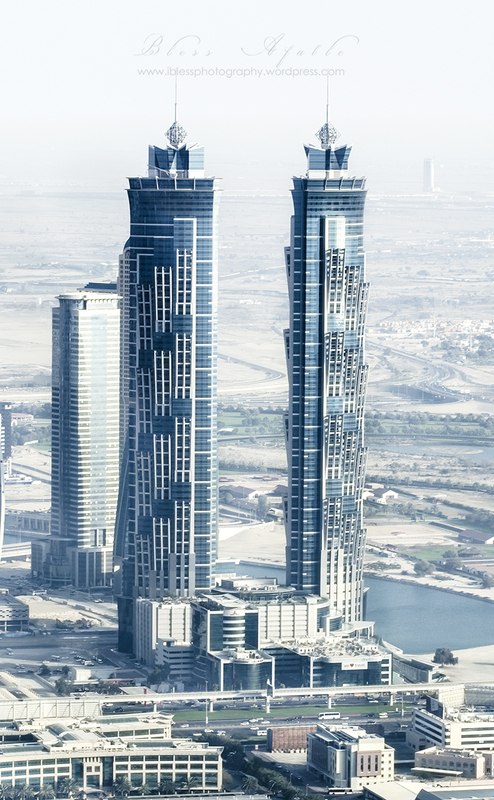 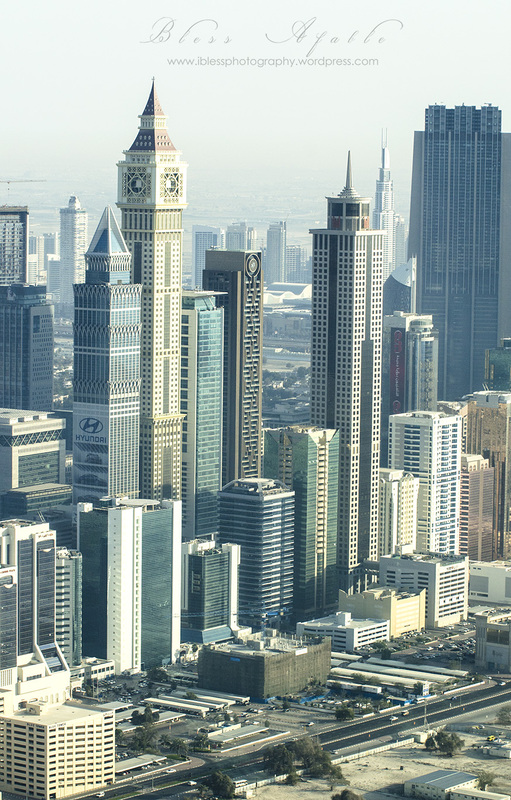 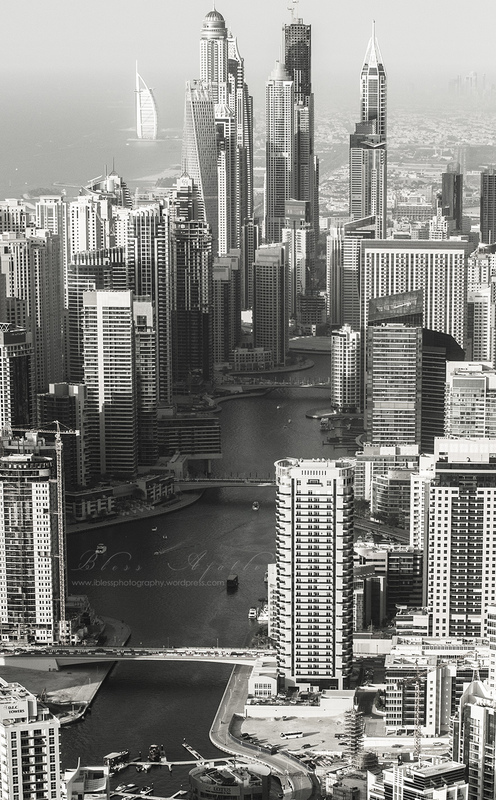 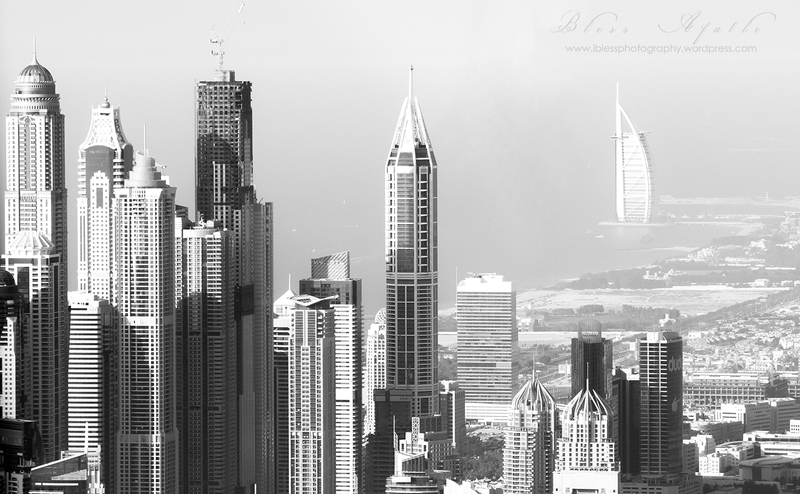 Dubai Skyscrapers, Cayan Tower/ Twisting Tower, Burj Al Arab, Real Estate Dubai, Emirates Tower, Sheikh Zayed, Burj Khalifa, Tallest Building. 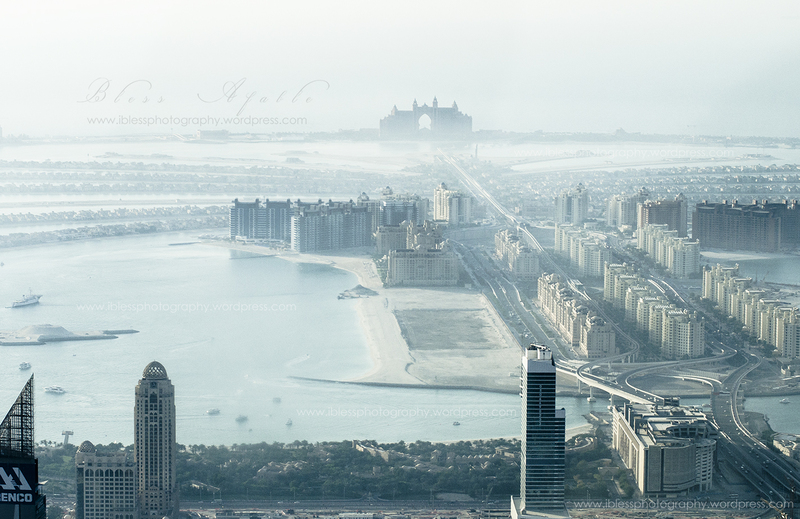 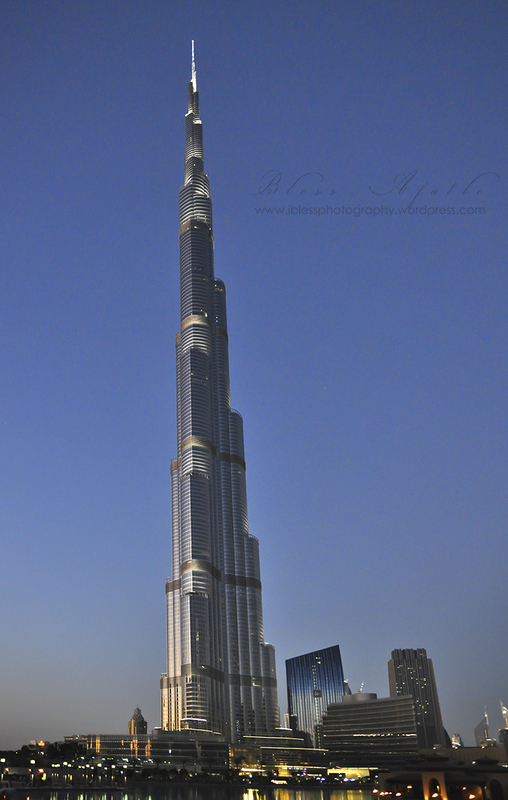 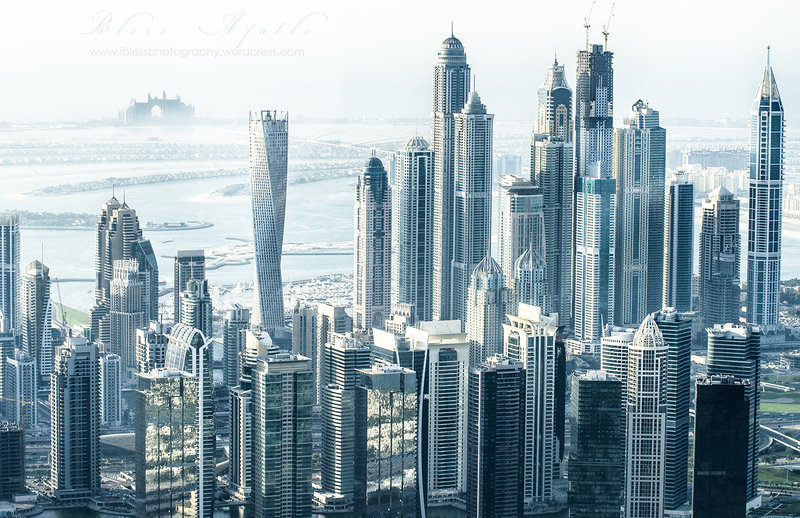 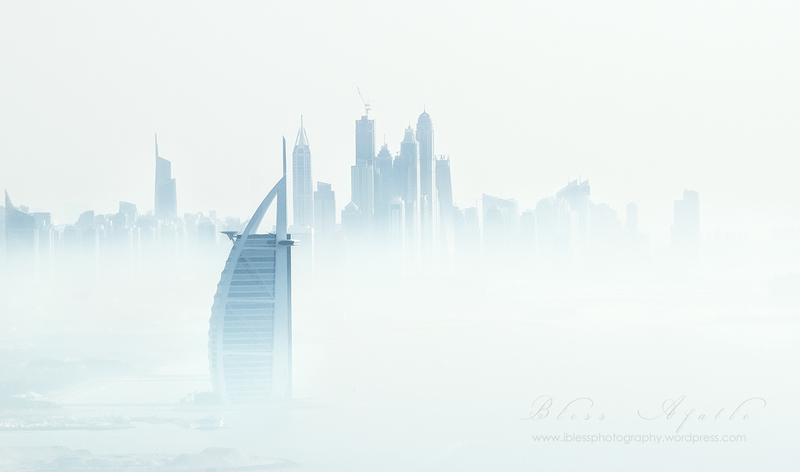 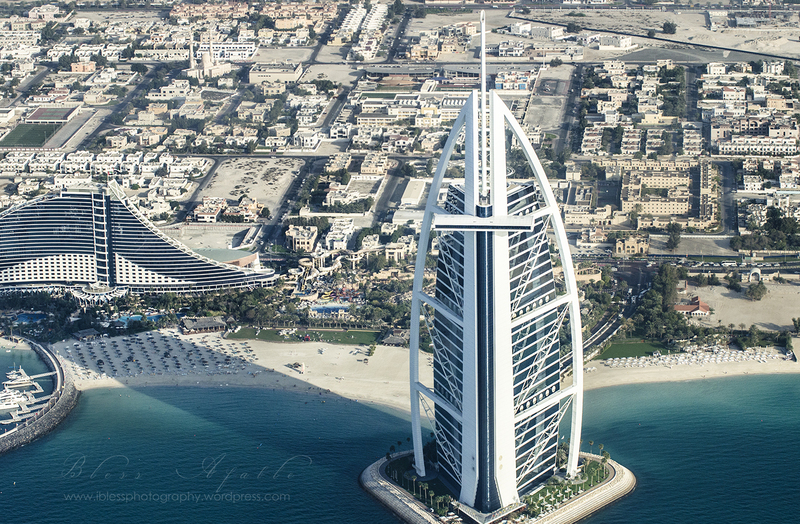 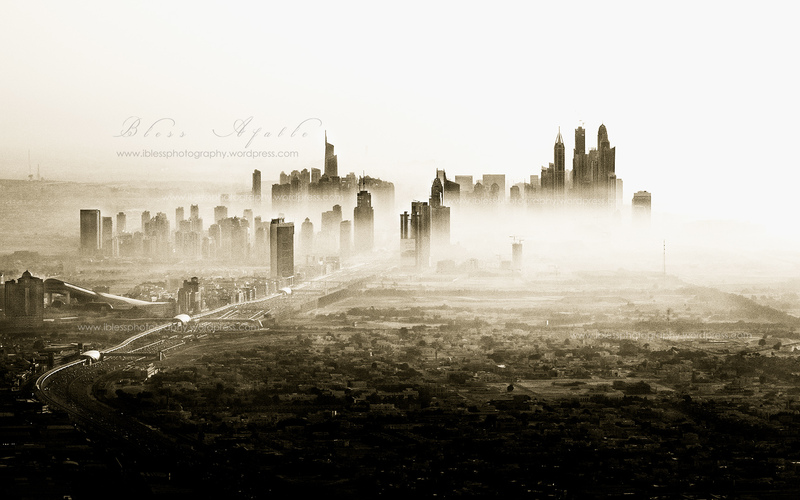 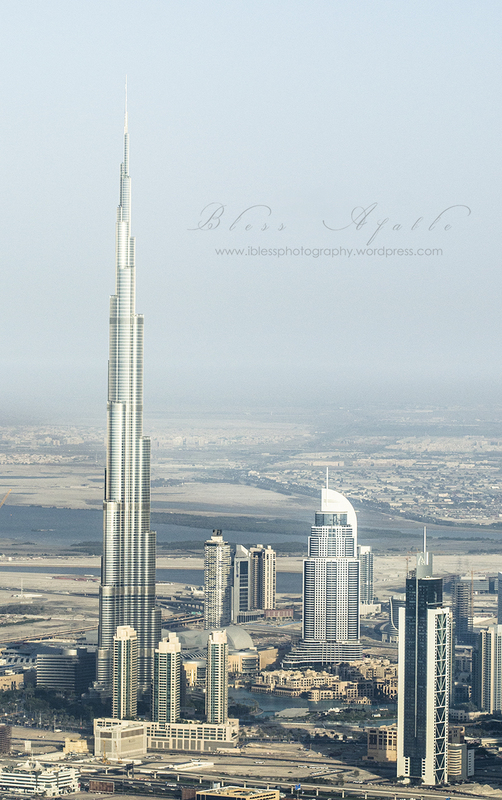 Dubai Expo 2020,The Palm, Atlantis, Marina, JLT,7 Star Hotel, Photo store, photo stocks. 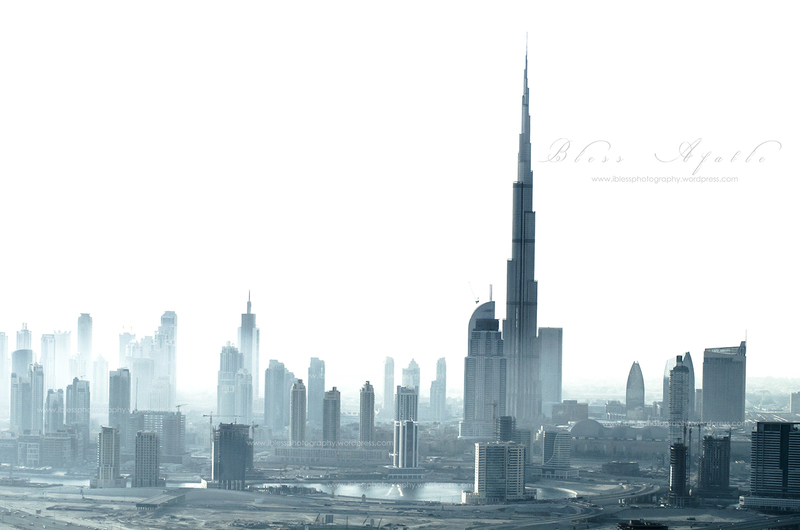 High resolutions.Architecture.Futuristic.